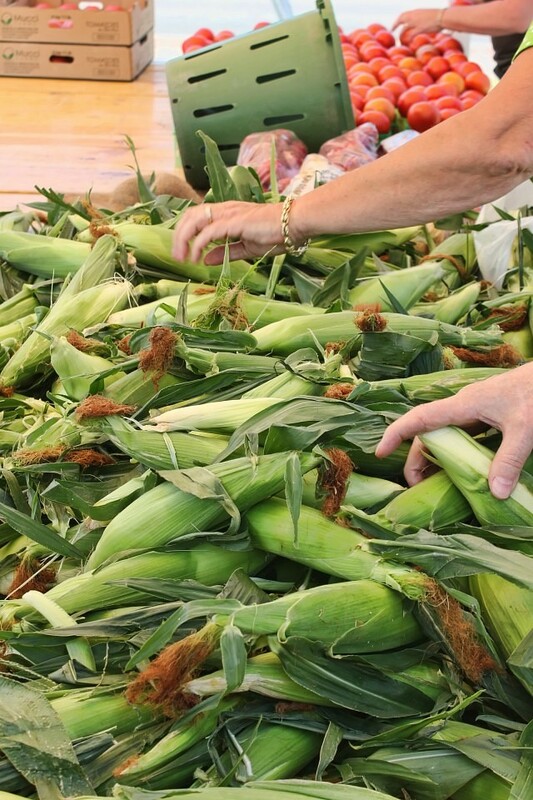 City Scenes: Sweet Corn’s In! Peaches and cream… can you taste it?! 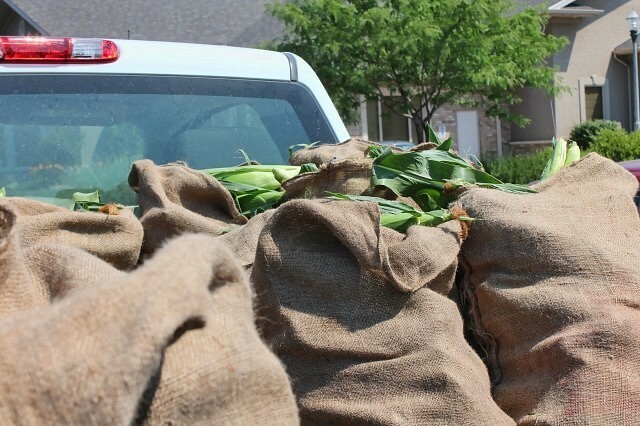 Everyone in the Windsor and Essex County area knows and watches for the carts of the Lafferty Sweet Corn stands… the burlap bags of corn get picked and trucked over to the roadside stands within an hour or two – fresh! 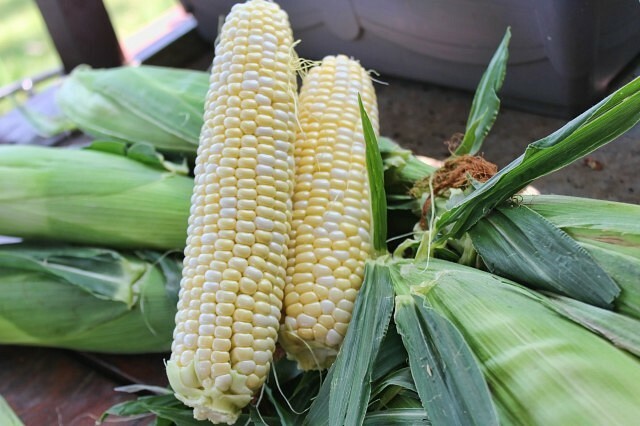 You can even drive right out to the Lafferty family farm on Sexton Side Road at Highway#3, if you want your sweet corn by the 50 lb burlap sack! By the 50 lb burlap sack… fresh in from the field. Popular choice for dinner tonight!